What does Sears sell besides appliances? 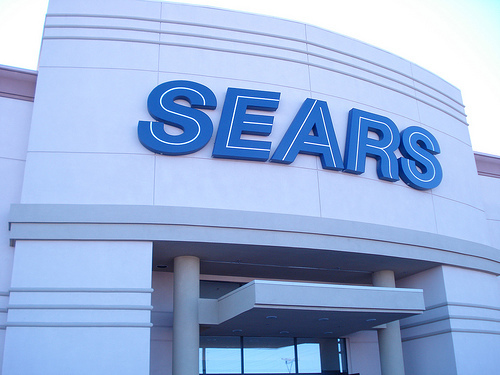 What do you think of when you think of Sears? Do you remember the name Sears & Roebuck? Sears has been around for a long time and has a solid reputation for appliances. Many people think of Sears as an appliance store with well-known brand names such as Kenmore, Whirlpool, and General Electric, or GE. 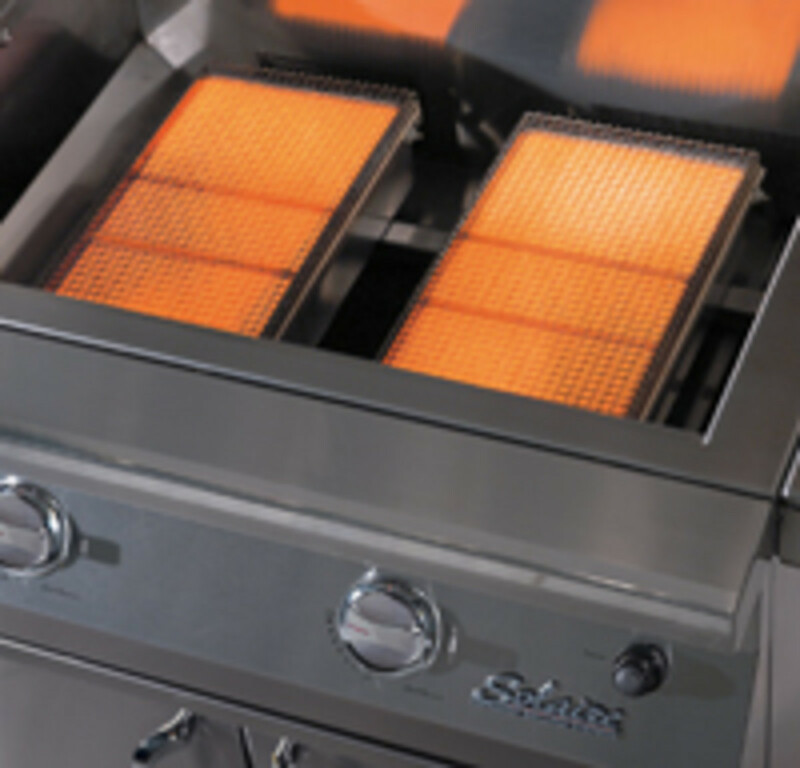 The truth is, Sears does have great appliances, with service to back them up. I have experienced this kind of quality personally. This department store offers more, though, such as clothing and jewelry, often discounted, for the whole family. In addition, Sears carries a varied selection of toys, electronics, bedding, tools, furniture, a wide variety of home products (such as kitchen gadgets), and much more. 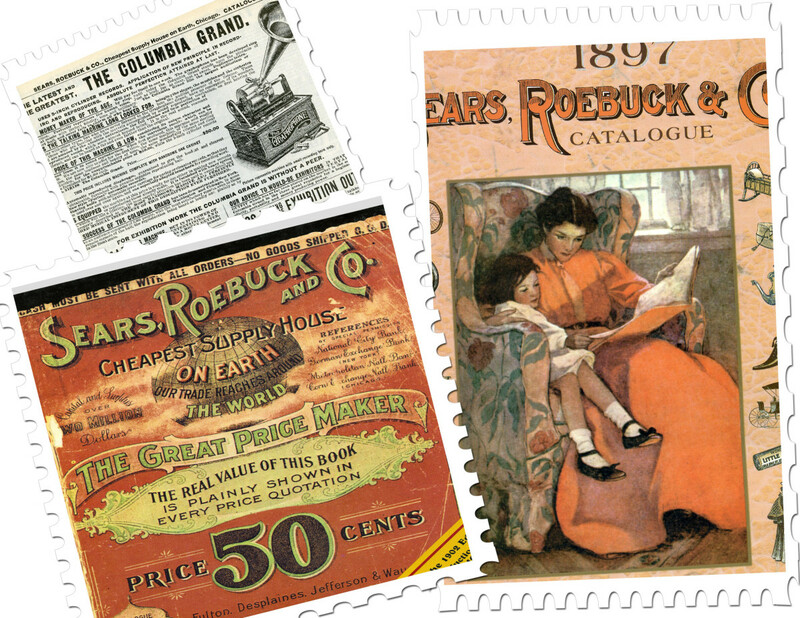 Remember catalogs from Sears & Roebuck? Sears, formerly known as Sears & Roebuck after its original founders, has built a solid reputation for more than a century. Founded in 1886, Sears peddled its merchandise only through mail-order catalogs, not opening its first store until several years after the turn of the century. Check out the old ad from 1912 advertising ladies' pins and babies' pins, plus even advertising at the bottom Santa Claus loading his sleigh in the toy apartment. Sears was much bigger than it is now, but it still has much to offer. When I was a child, the company was still regularly sending out its two-inch thick catalogs. The one I always waited for with anticipation was, of course, the one-inch thick Christmas edition, which always included page after page of toys. My brothers and I would look through the catalog, focusing on the toy section, and mark the toys we liked by earmarking pages, hoping that our parents would buy our treasures for Christmas--dolls, Barbie accessories, sports equipment, and many other dreams of a child. 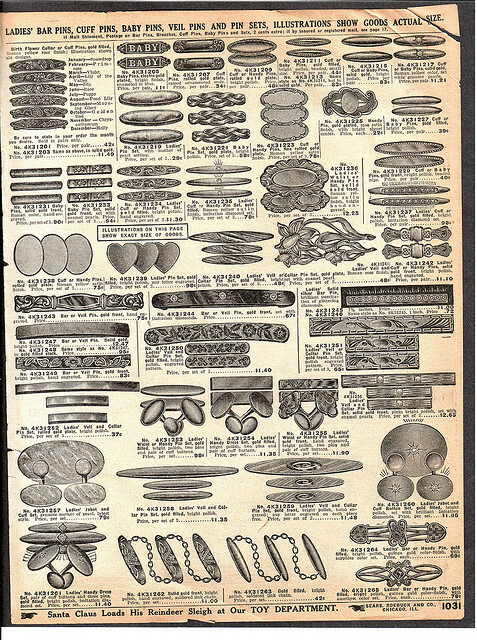 Sears eventually traded one media for another, as advertising on paper and through catalogs became a thing of the past while the internet became another avenue for advertising, and the catalogs became more trouble than they were worth, it seems (but not for me as a child!) and were eventually discontinued. Internet shopping does provide the opportunity to shop from home in the comfort of your own couch. 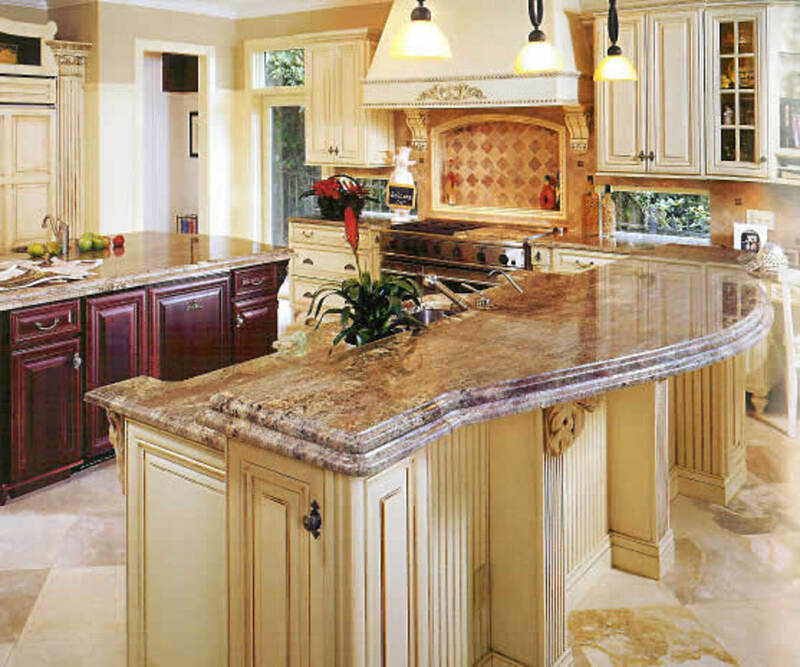 When I was fitting my house with appliances a few years ago, I shopped the old-fashioned way, running from store to store to find the best value for the best price. Interestingly, I did end up going back to Sears to purchase my refrigerator, washer, and dryer, as they had the best quality and value overall on brands I trusted—with free delivery and set-up! 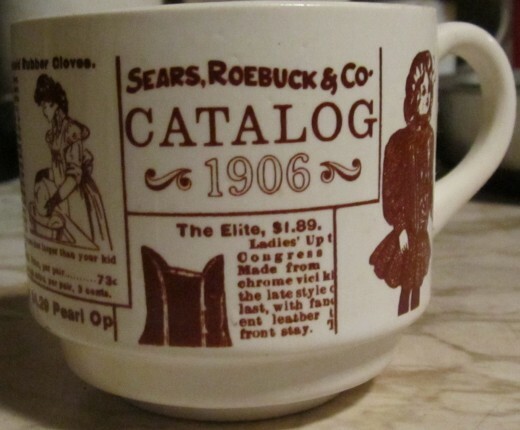 So perhaps my past, my childhood of eagerly waiting for that Sears & Roebuck catalog to come in, imprinted in me the quality that Sears imparted. After all of the years of waiting for Sears to enthrall me as a child, Sears continued to draw me in as an adult. Internet shopping often offers additional discounts that might not be found in the physical store. Many stores offer regular discounts online, in addition to accepting coupon codes to further the savings of the customer. Sears is no exception. Online Sears coupons and sales can save customers up to 50% off daily specials sometimes. I still look to my local Sears store for special sales, and I depend on them for quality items, such as tools and appliances. I know that this tried and true store is at least an option for finding affordable and quality goods. Lucky Cats--Oh, yeah--Montgomery Wards was popular, too! We had one here until 10 or 15 years ago. I can't remember for sure; time gets away. We do have a Sears and JcPenney store. When I was little, the town we lived in just had a store with catalogs. I would go in there with my mom, get up on a stool, and look through the catalogs with her. Memories! Thanks for the input! Always good to hear from you! CC--I remember the old Sears catalogs, too! Sears still has great quality on appliances. 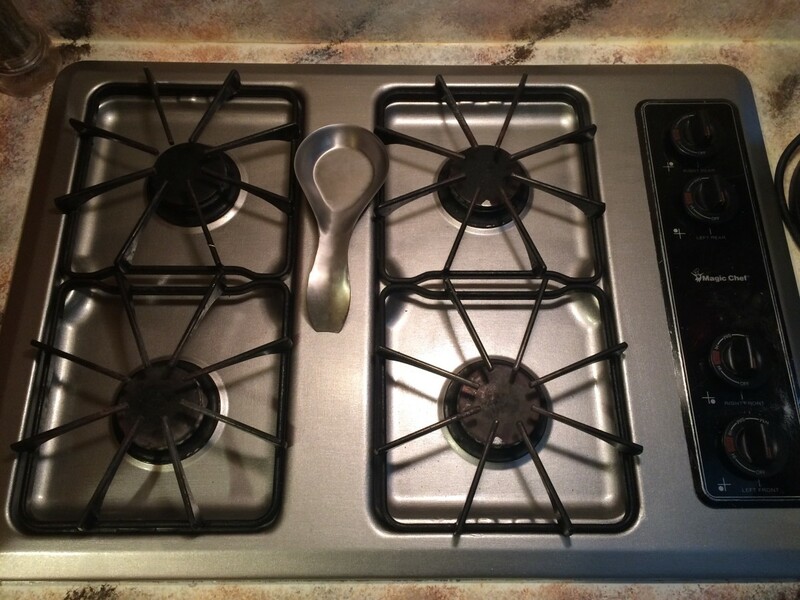 I shopped around and bought my new appliances through them in 2007 when I bought my current house. Thanks for the input! This is great advice and thank you so much for sharing. I am looking to buy a washer and dryer in the near future and will definitely check Sears out. I remember going there as a kid, but I rarely paid attention to what they had because I was too busy getting into trouble. I grew up on Sears! I have their last published catalog from 1993. I wrote a Hub about that. I won't throw it out cause it hold a lot of good memories for me. Every appliance in my house came from good ole Sears! Awesome. I used to love looking through those magazines - especially as a kid, haha. Next time I get an appliance, I'll try to remember to look into this. :D Awesome idea! Efficient Admin--Wow, you've really shopped at Sears!!! My fridge, washer and dryer are from there. My lawn mower, too. OH, and my vacuum cleaner. Yeah, I think they have quality stuff, too! Thanks for reading and commenting! I love Sears and they get a lot of my business. Over the years I have bought from Sears the following: two washing machines , a dryer, refrigerator, 42 inch HDTV, coffee maker, clothing, bathroom rugs and towels, air cleaner and the filters that go with them, area rugs, microwave, and lawn tools. Never had any quality issues with anything I bought from them -- unlike with Walmart electronics I always have to take them back because of poor quality, and Walmart clothes don't seem to last as long. In 2001 I bought a polyester pin-striped jacket with pants to wear in the summer for work. I still have it to this day and guess what -- I still get compliments on this suit. Bought it at Sears and it's machine washable. See I just love that store!! Cardisa, I wish Sears would pay me! I've never heard of Courts. Thanks for the comments! I was abut to say that Sears need to pay you but someone beat me to it! I have always heard of sears and our most poplar home store here "Courts" have the same brands as Sears. I agree, teaches, about Sears. Glad you liked the write up! effer--Hey, it sounds like you could be a spokesperson for Sears, too! That's great that they love you, too. LOL! We always buy our appliances from Sears. 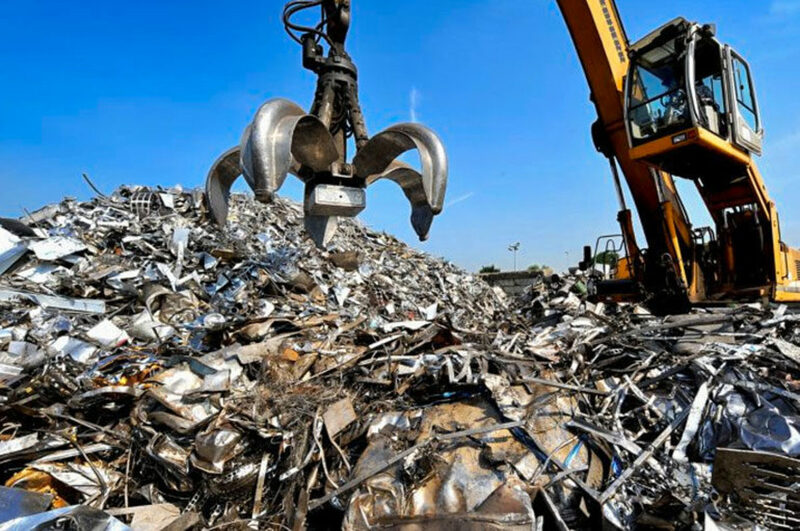 They are durable and have great customer service. The prices are also quite reasonable compared to other department stores, retails, wholesaler prices. Great write up on this topic. Victoria...What a Spokeswoman!! I say SEARS owes you Commission!! Good job. I won't even tell you what my limit is on my SEARS card because it's outrageous...they are so happy to give me more credit!! !